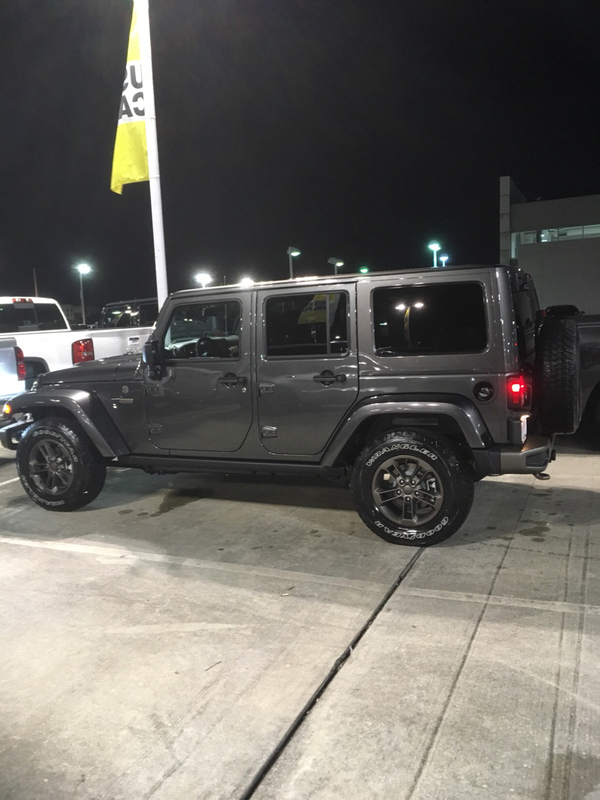 A little over a year ago, I drove my brand spanking new 2017 75th Anniversary JKU off the lot. 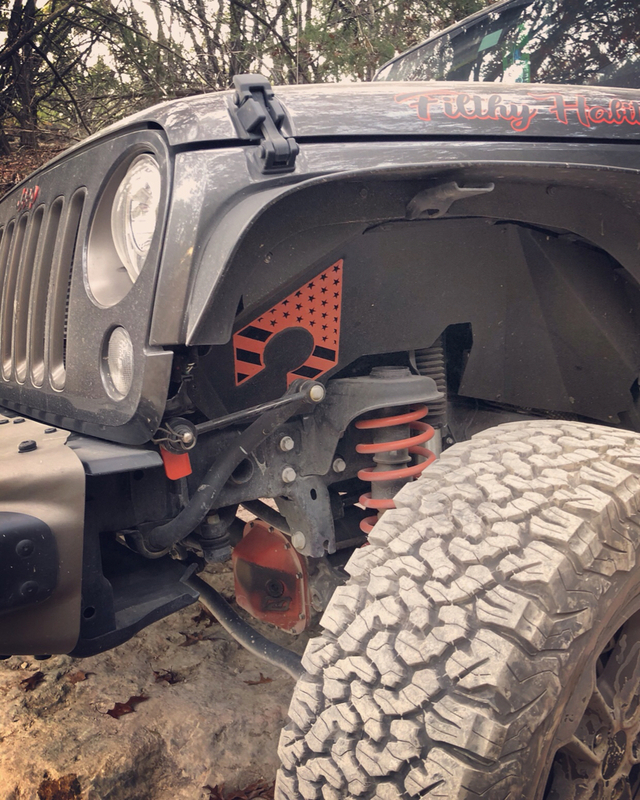 Since then, I’ve discovered that I really enjoy rock crawling so we decided that 2018 would be the year of building up my Jeep to be a capable crawler while still being practical as my daily driver. 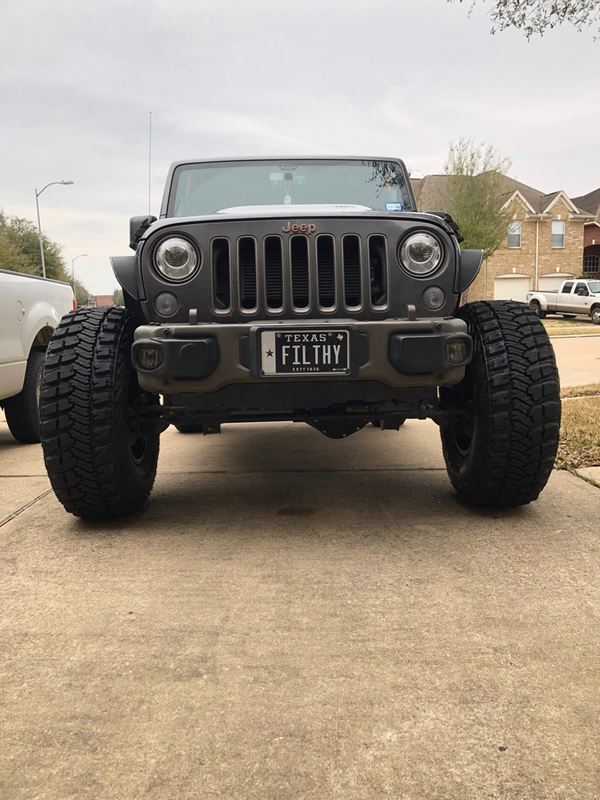 We started out almost immediately with a leveling kit and 33’s. 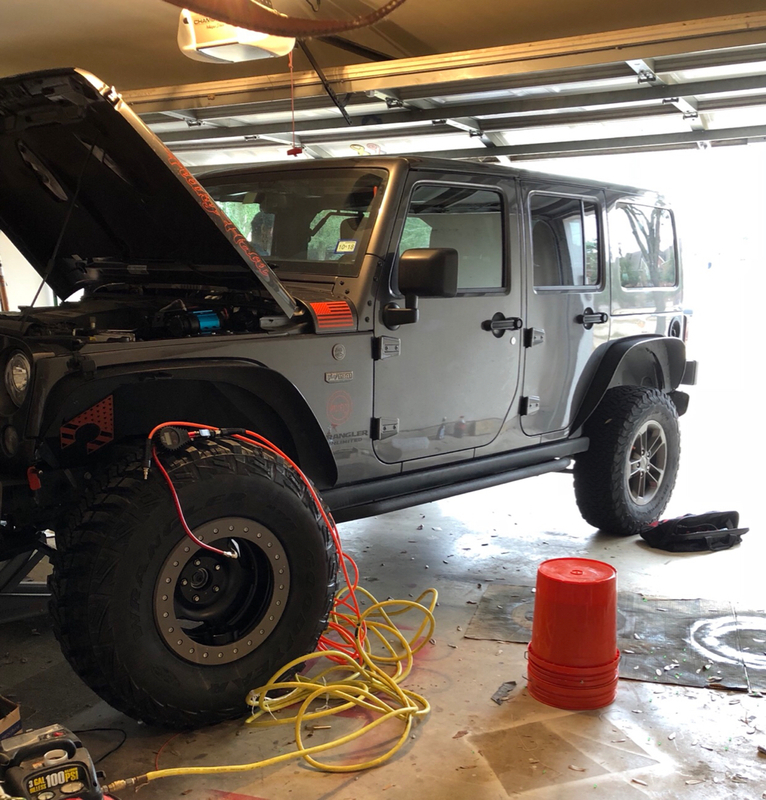 We quickly realized that the leveling kit was not enough so that was soon followed by a Teraflex 2.5” lift. 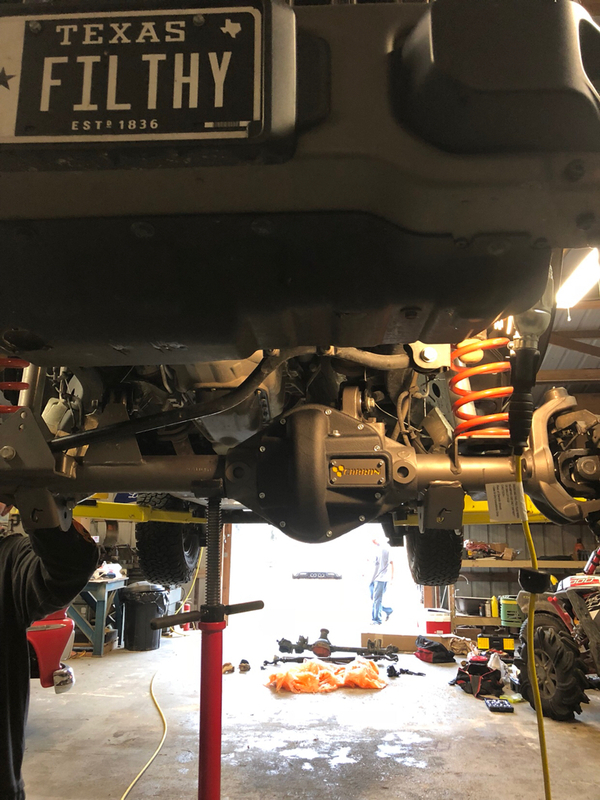 Other minor modifications we made last year include aFe Power MACH Force cat-back exhaust, Motobilt diff covers, flat fenders and Artec Industries inner fenders. Stay tuned for details of all the exciting things we’ve done since the first of the year and what’s to come! 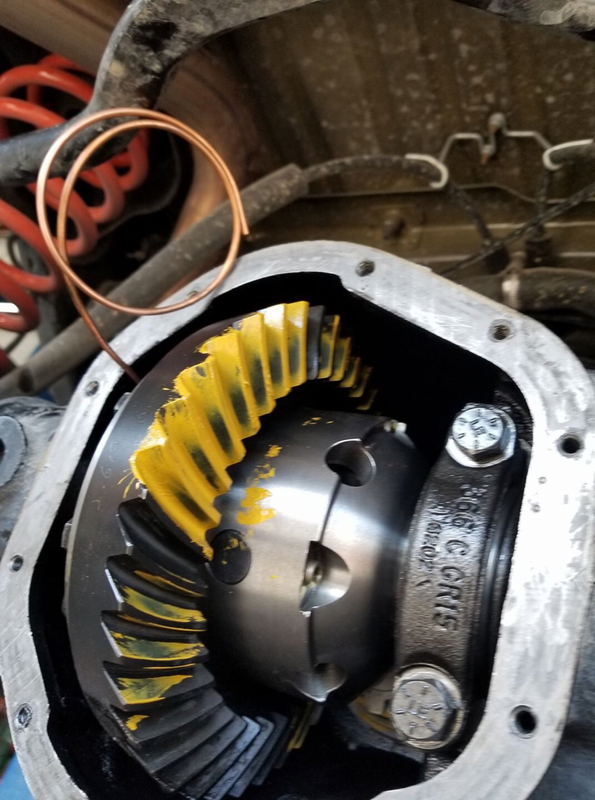 About 2 weeks ago we installed a Currie Rock Jock 44 built by Carbon Off Road on the front. 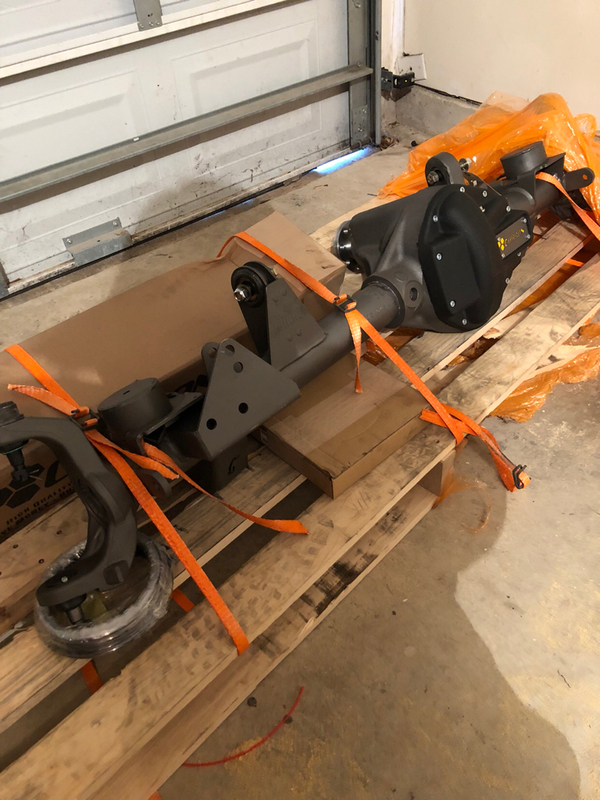 I cannot say enough good things about the guys at Carbon - a pleasure to deal with from the day we purchased the axle to follow up and assistance after we installed it. 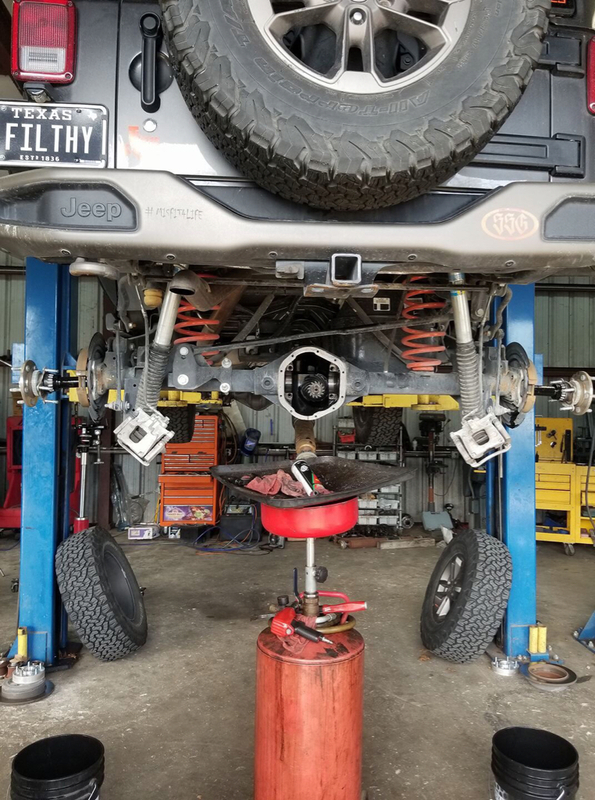 After the axle install, she went in the shop to have the rear end regeared and ARB air lockers installed. Solid markings on the ring gear! Hard to get much better than that! 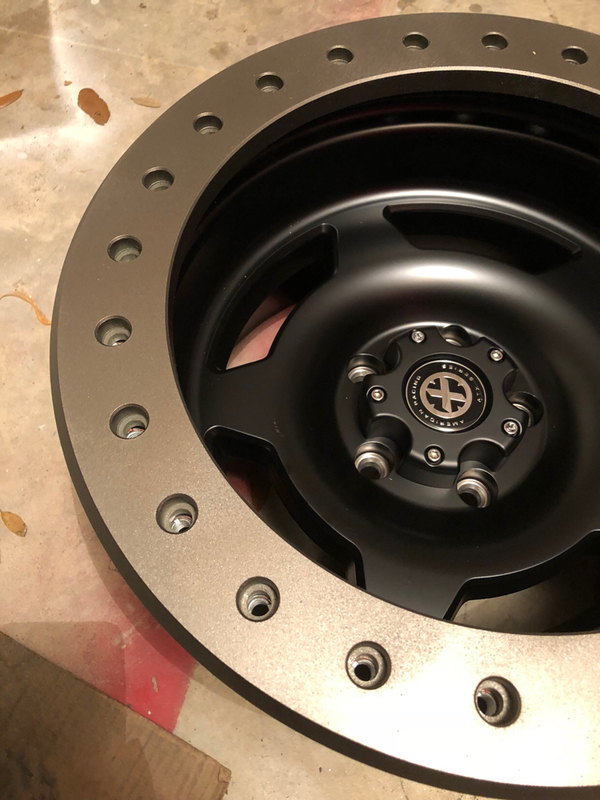 I really love the bronze accents that are unique to the 75th Anniversary Edition so I found the closest color of rattle can I could find (turned out to be a perfect match) and painted the rock rings - I know they will get beat up so I figured paint would be much easier to touch up than powder coat. 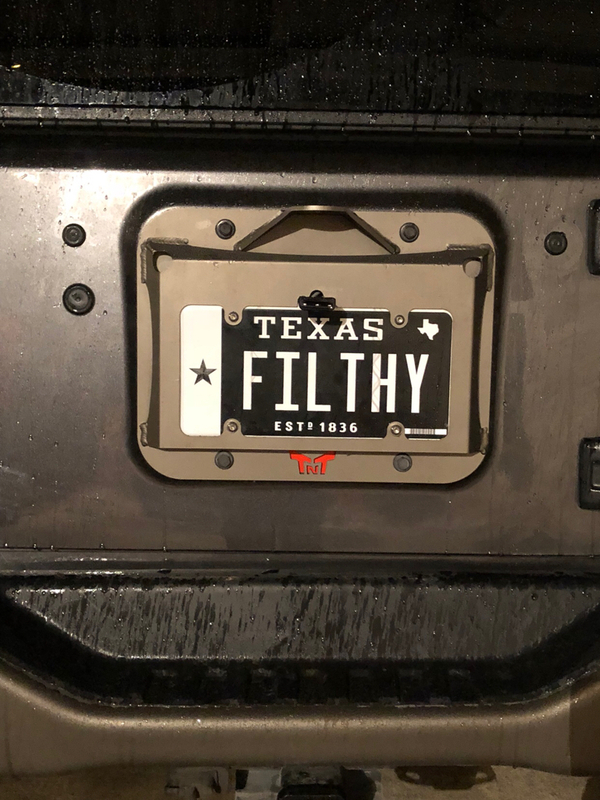 I also painted the license plate relocation bracket from TNT Customs - I love that it’s an all-in-one piece! 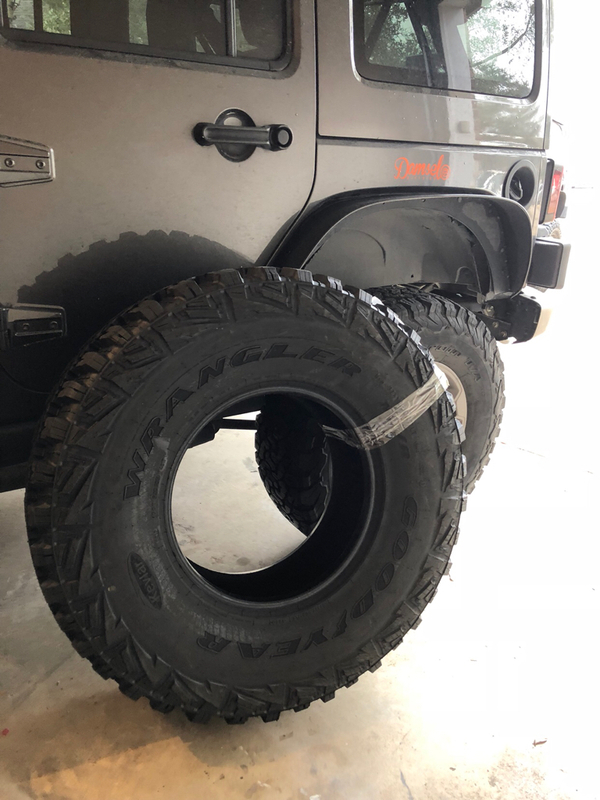 Wheels and tires were installed this weekend and I’m so happy with my choices. 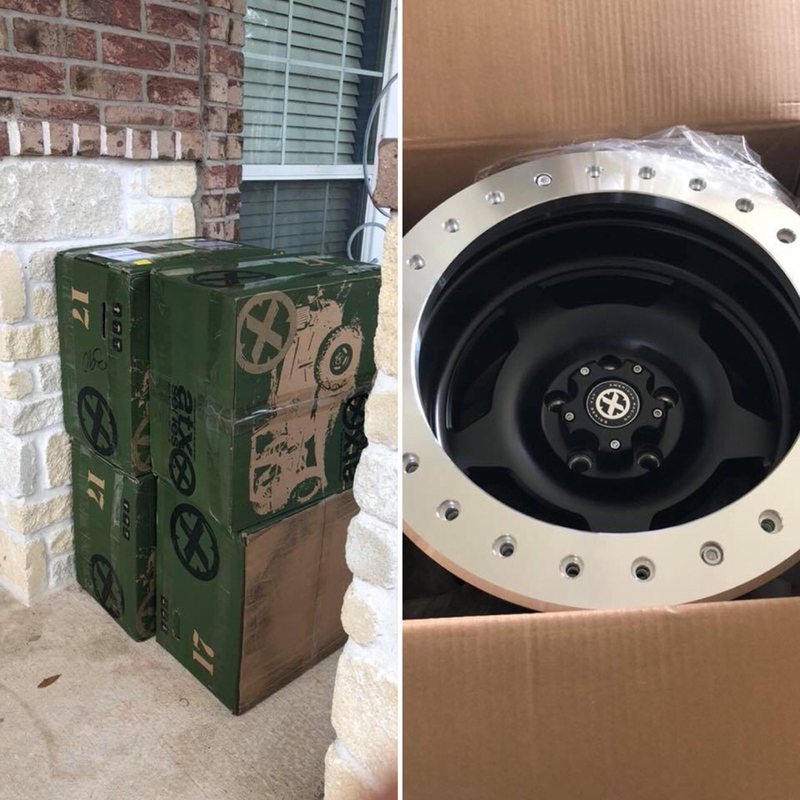 The last piece of this stage of my build delivers this week - 3.5” MetalCloak Game Changer Rocksport Edition!! Happy Valentine’s Day to me!! Happy Valentine&#8217;s Day to me!! 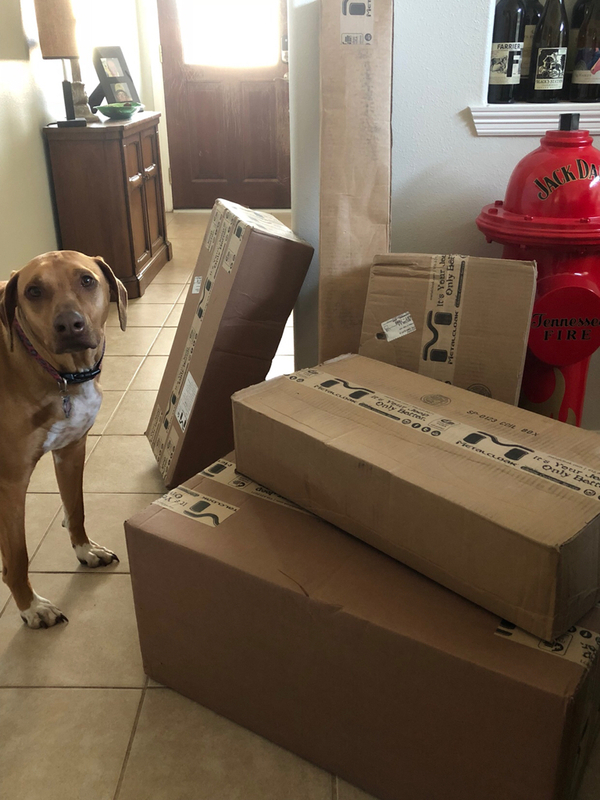 So what is in them boxes!? And when are they going on? 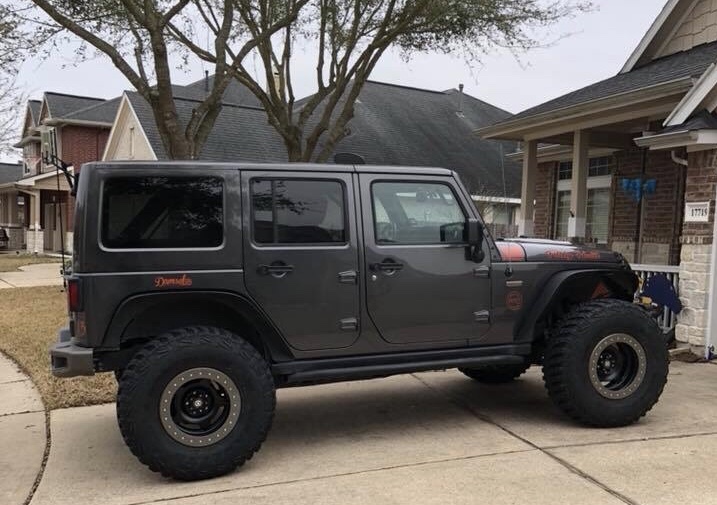 3.5” Game Changer Rocksport Edition! It’s going on this Sunday . . . can not wait! 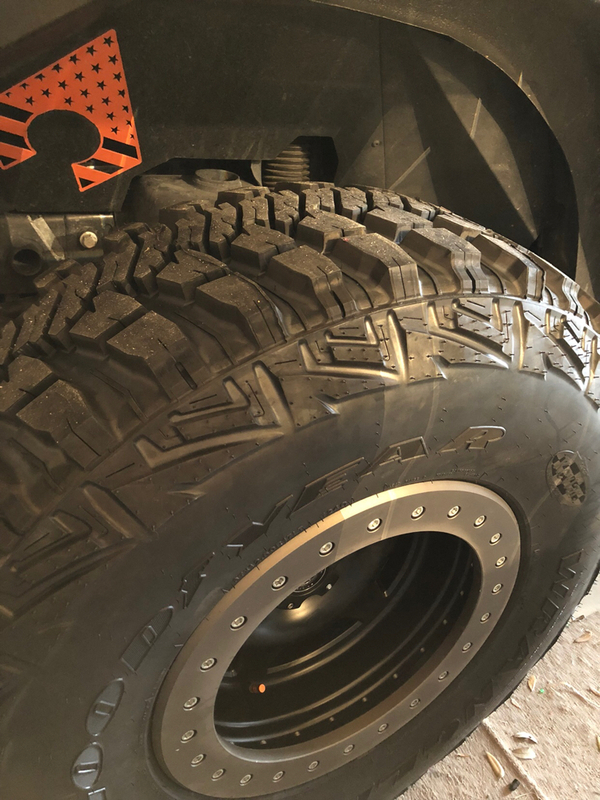 What happened to the Teraflex 2.5&#8221; lift? Either way. 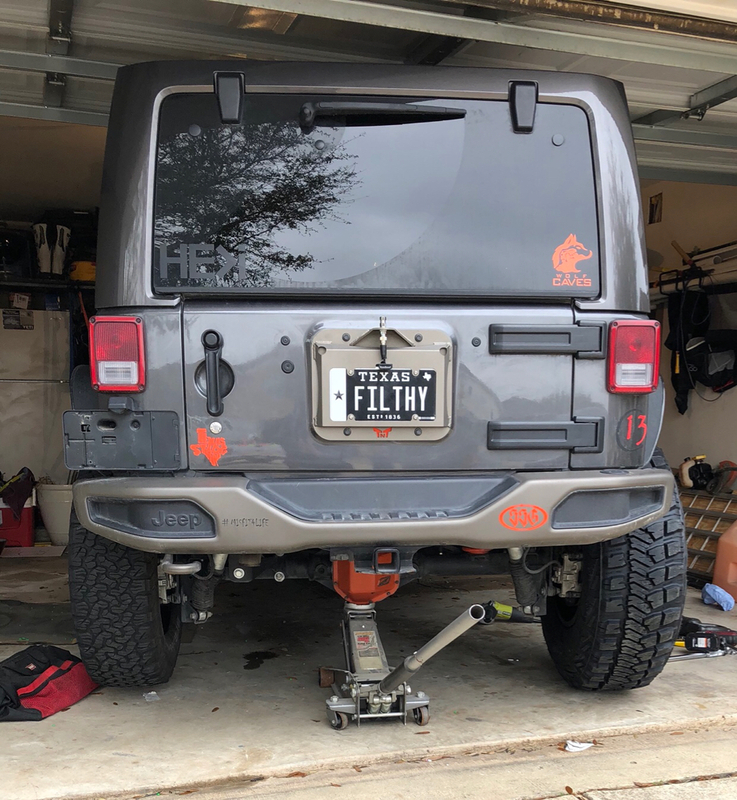 Let’s see that lift on the rig! would love to see how this looks put together. Needs an update! 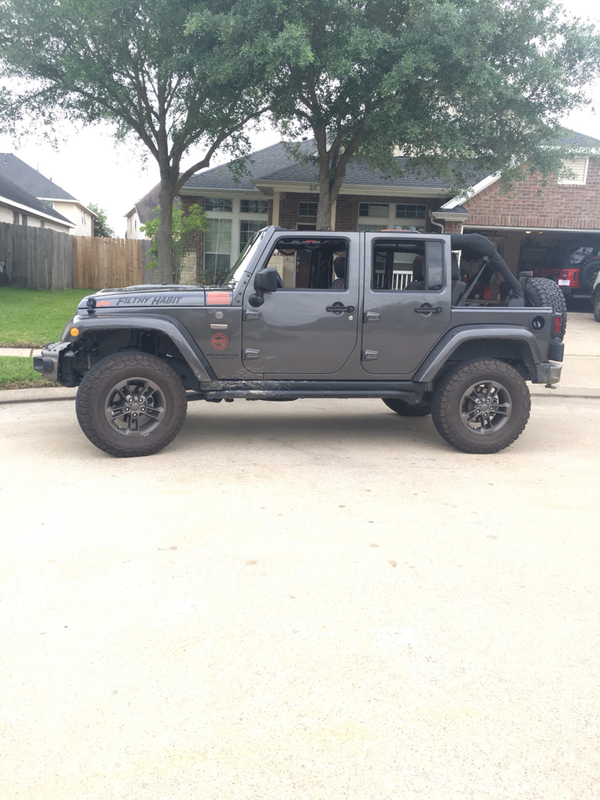 Looks great with those stock bumpers.